Tracey pursued her passion for properties and home decor and begun her real estate career in 1989. Her love of houses has been her driving point throughout her career. 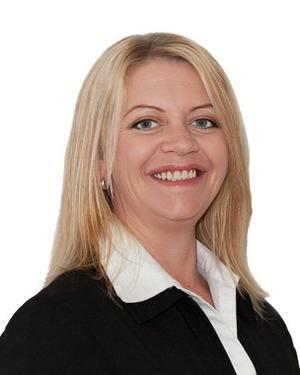 Tracey, a people person with a caring nature who gets on well with everyone she meets is one of the nicest property manager’s the industry has known. Her passion for her job derives from helping others and she thoroughly enjoys being able to find housing for people when other’s cannot. Despite winning the Most Outstanding Property Manager REIWA award Tracey counts her Alcoa portfolio as one of her greatest achievements in her real estate career. Having lived in the peel region for 23 years Tracey enjoys the country lifestyle and friendly people. Tracey also manages Waroona Storage Units. Please call for any further information.